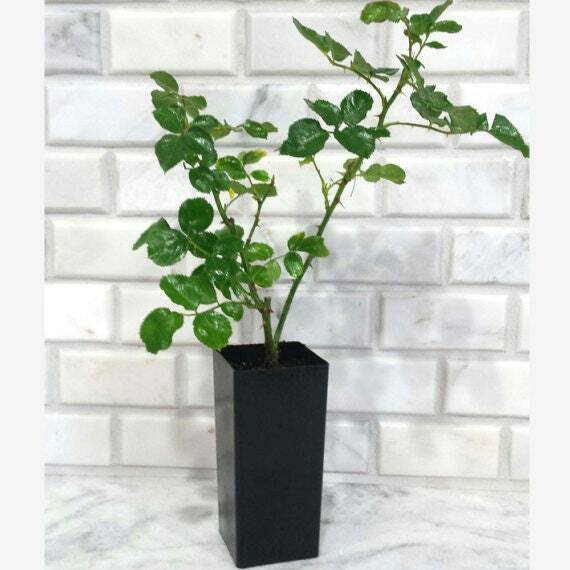 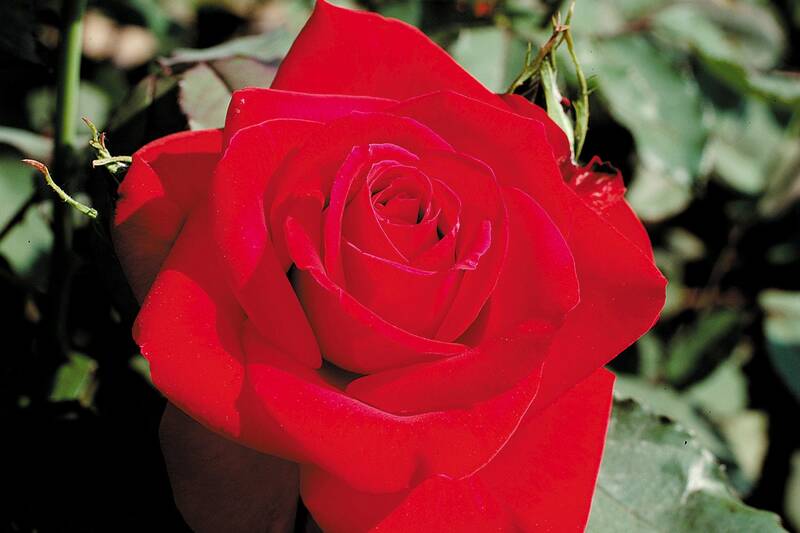 Olympiad rose produces deep red-velvet buds that open to full flowers borne on long, straight stems. 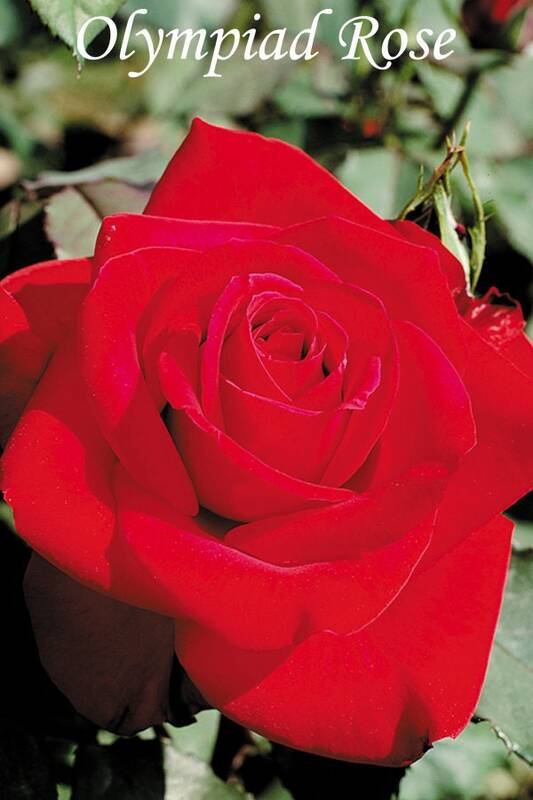 Olympiad rose is a true exhibition hybrid tea rose, producing long stemmed blooms that are ideal as cut flowers. 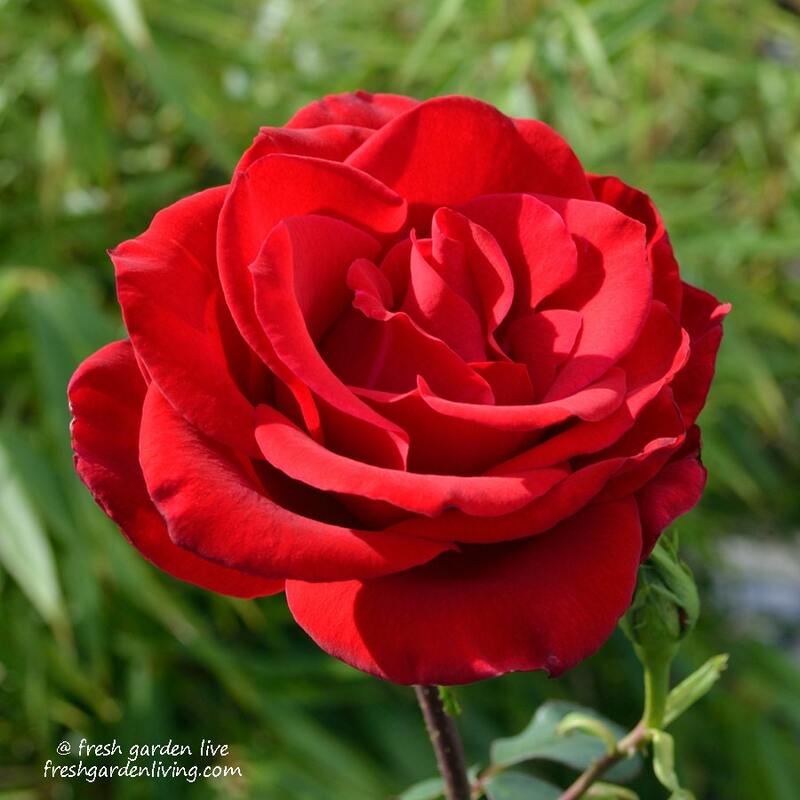 While the fragrance is light, the blooms of Olympiad rose last longer than any other red rose grown in the test gardens at our farm. 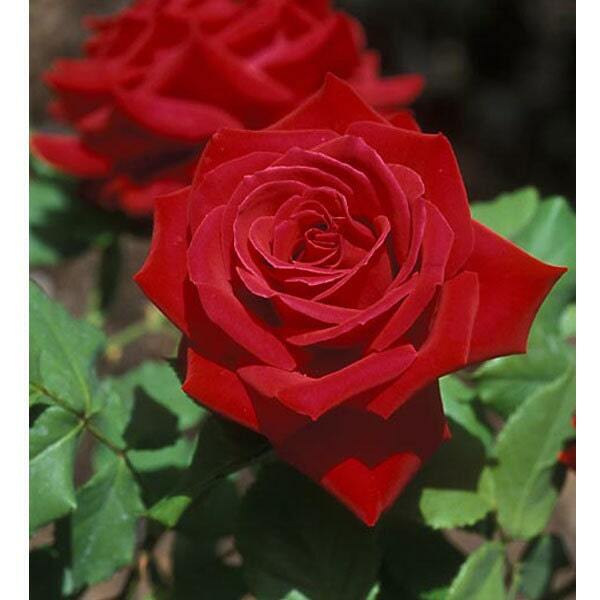 Superior mildew resistance, the deep green foliage contrasts nicely with the pure red blooms. 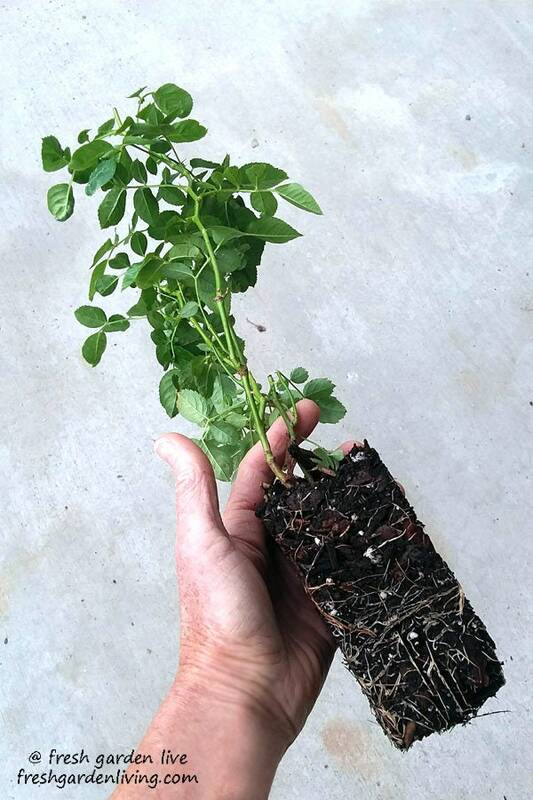 To keep Olympiad rose blooming deadhead spent blooms during the summer.